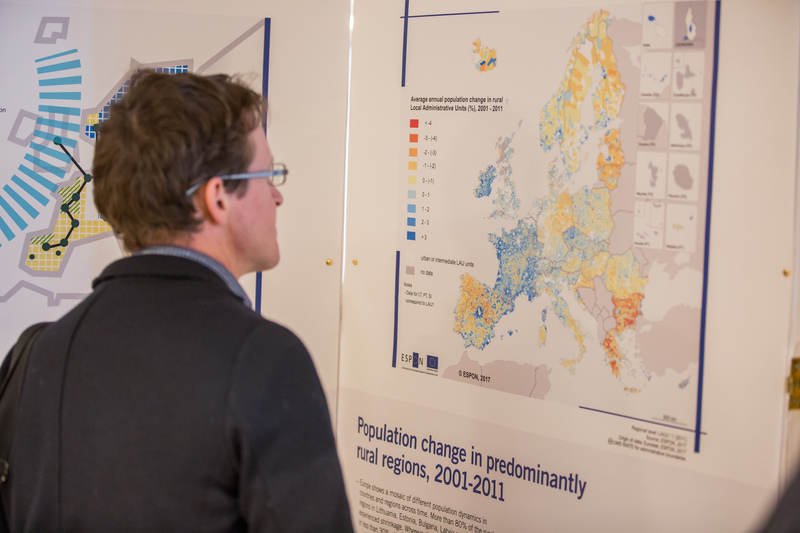 Targeted Analyses, conducted under Priority 2 of the ESPON 2013 Programme, represent a new type of projects supporting the use of existing results in partnership with different groups of stakeholders. Including a European perspective to considerations on the development of their territories. The Targeted Analyses are carried through in close cooperation between stakeholders, a group of experts and the ESPON Programme and emphasis is put on the operational use of the results of the analyses in practice.